Mounting Plate Archives - SAIC Ltd. 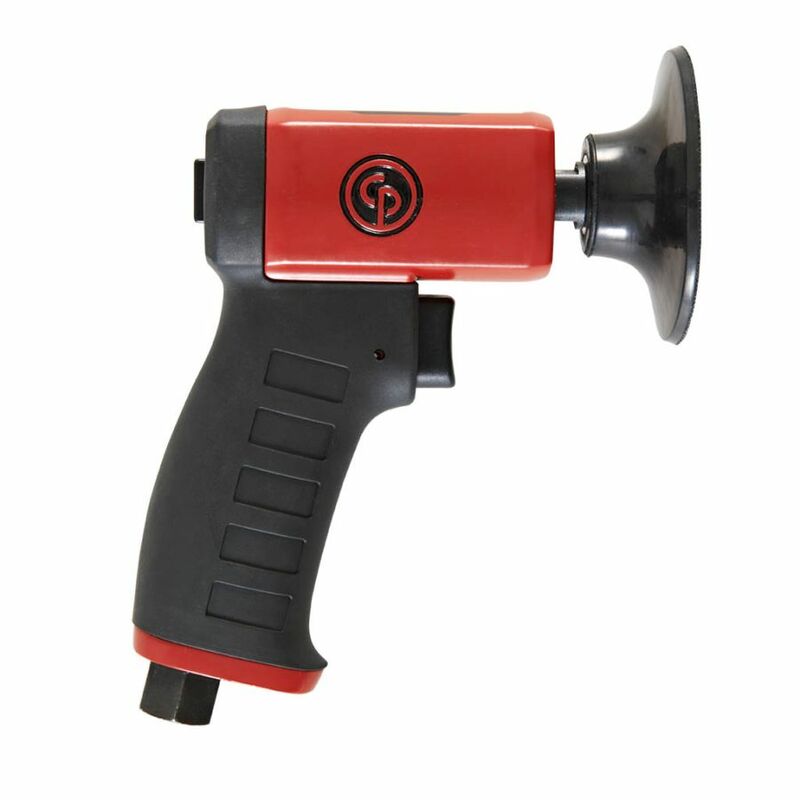 Select options £13.20 +VAT Secure mounting of the abrasive mop SM 611. Select options £20.20 +VAT Secure mounting of the abrasive mop SM 611. Select options £66.79 +VAT Secure mounting of the abrasive mop SM 611. Select options £91.88 +VAT Secure mounting of the abrasive mop SM 611. 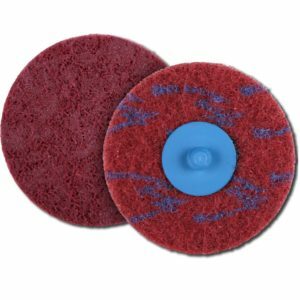 Select options £5.47 +VAT Secure mounting of the abrasive mop SM 611. 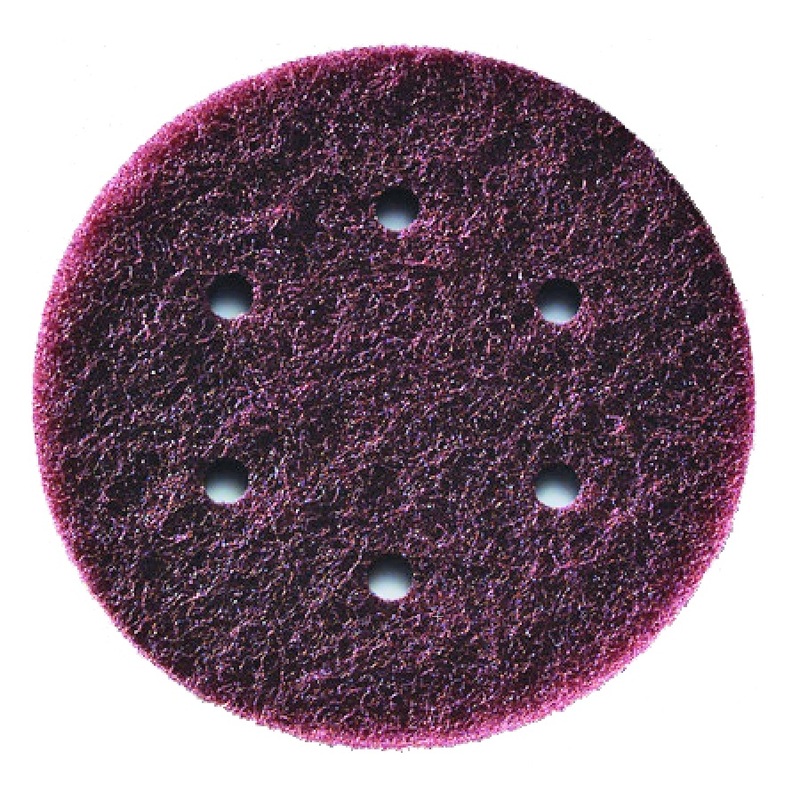 Select options £6.95 +VAT Secure mounting of the abrasive mop SM 650.